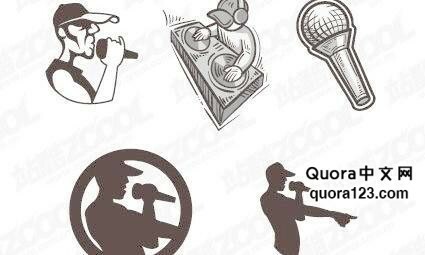 China banned Hip-Hop and other degenerative musics. Why doesn’t Brazil start doing the same? What happened in China was that a Hip Hop singer wrote a song, which went something like “it’s Christmas night, I’m gonna do some drugs and f*ck some bi*ch”, and the whole country went into an apoplectic shock! A public figure, glorifying drug use and insulting women! What has the world come to! What the heck is the government doing, allow this kind of stuff to happen! The government must step in, to defend our children!! Brazil has real gang wars, real drug kingpins, a ton of violent crimes. Heck, it even has real recordings of top politicians planning assassinations and drug running. And there’s nothing you can do about that. Drugs and violent crimes are already normal in Brazil. If the Brazilians aren’t shocked by real crimes, why in the world would they be shocked by somebody singing about it? Let’s say, for the sake of argument, that Brazil would start banning “degenerative” music. Who gets to choose what songs are “degenerative”, and what are not? Judges? Congress? The president? You??? In any case, we would be creating another great opportunity for embezzlement, bribery and corruption. The only condition I would support banning “degenerative” music is if I personally get to decide it :-). Brazil and the PROC have very different cultural, historical and political backgrounds. These alone create very different outlooks on what is acceptable or not as social norms. Further, censorship is a very dangerous tool. It’s hard to clearly define its scope and limits without creating the perception of repression in the population at large. When that happens, political backlash or passive resistance is certain. Every society has its own natural dinamical equilibrium point between order and chaos defining how permissive it can be.